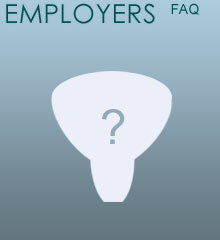 Do you offer a guarantee period on the candidates that I hire? Most of our services provide a guarantee period on the candidates that are hired. The guarantee period varies from Employer to Employer, and is based on the position, product, and agreement. Guarantee periods are typically 30 or 60 days.